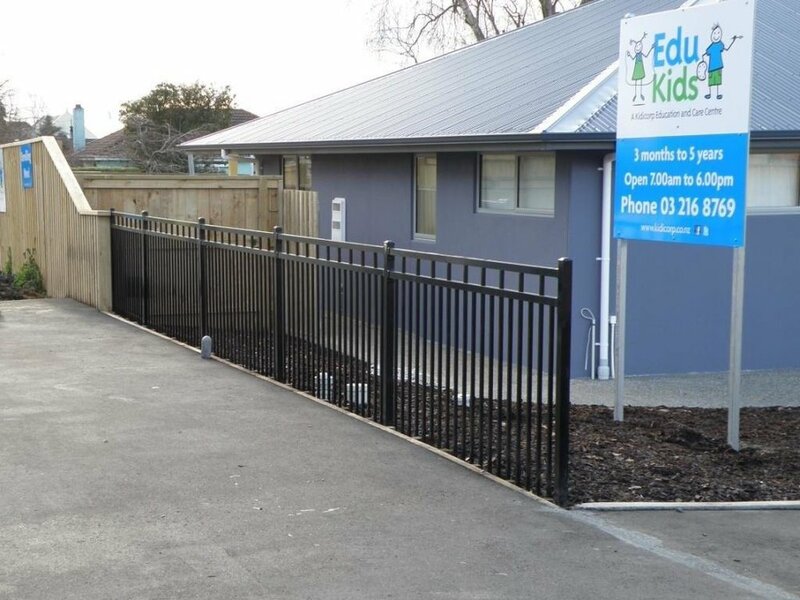 The team at Boundaryline has many years of experience in working with architects, developers and property owners to provide fencing and gate solutions for child care projects across the length of New Zealand. The wide range of modular systems combined with the ability to provide customised solutions where required enables Boundaryline to provide one-stop solutions within required time-frames and project budgets. 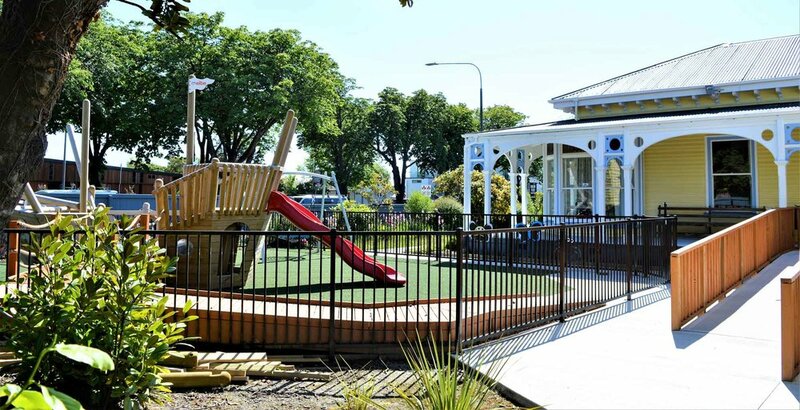 With offices conveniently located in Auckland, Christchurch & Invercargill the Boundaryline team are here to help make your project a success wherever it is in New Zealand. 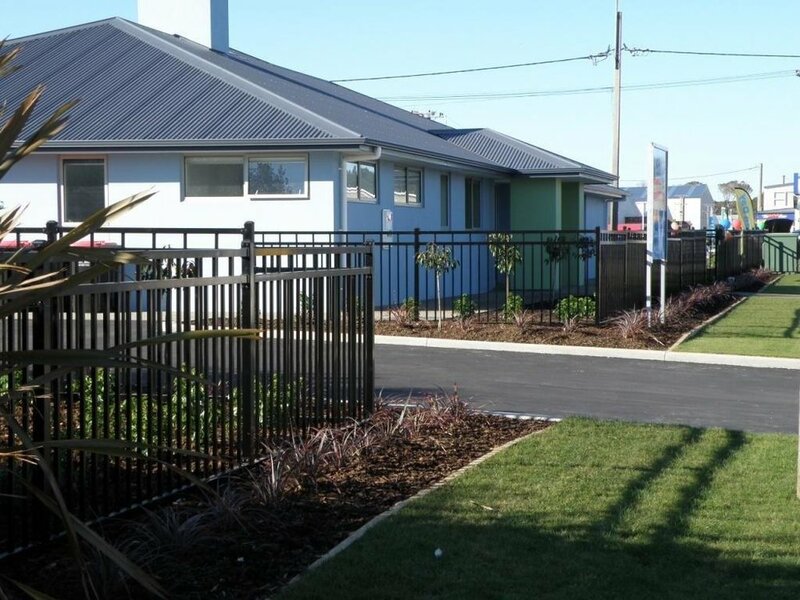 We make fencing easy, and never compromise on quality. That’s the Boundaryline promise.